The third great mystery God has revealed to His people could be called The Mystery of the Kingdom of God or The Mystery of the Body of Christ. Before the foundations of the earth, our Father knew that evil would penetrate His world and He designed and began implementing His rescue plan for humanity (Eph 1:4-5) – the image bearers He was yet to create (Gen 1:26). From the beginning of time He has been drawing to Himself His immortal family, billions of people from all eras and nations, who will live with Him in His Eternal Kingdom. Through His grace and mercy, the people who come to the Creator will be saved from death, which is humanity’s last enemy (1 Cor 15:26). However, in order to complete His programme of redemption, the Father has kept aspects of His plan and purpose hidden, until the right time for their revelation. Those who come to the Father are able to do so because of Christ’s redemptive work, which acted retrospectively back to the beginning of time (Romans 4:3-8; Heb 10:1-10, 11). The people Jesus called the Children of the Kingdom are the same people the disciples later called the Body of Christ. Collectively, people who have been born again of His Holy Spirit are called the Body of Christ – they are the true church. These are the people God has been preparing to be with Him in eternity. Matthew tells us that Jesus traveled throughout Israel announcing the Good News about the Kingdom (Mat 4:23), which He declared was near at hand (Mat 3:2). Those who chose to follow Jesus at that time had already stepped into God’s Kingdom, because they had accepted the reign and rule of their King, the Lord Jesus Christ. 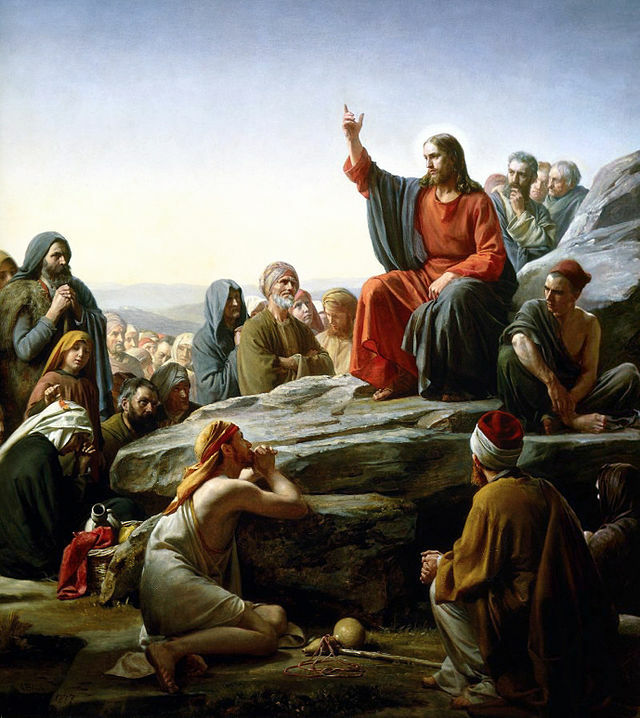 Jesus told many parables about the Kingdom of God and through them it becomes clear that the Kingdom of God is actually made up of all the peoples of the world who are drawn to God and submit their lives to Him (Mat 13:47-48; 19:14). Those people who recognise their need for forgiveness will come to the Father, accepting His gracious gift of salvation. It is entirely through the finished work of the Lord Jesus Christ that they can be made ready for God’s Eternal Kingdom and He will reign over them forever. Jesus taught that anyone who had not accepted His gift of eternal life and been filled with His Holy Spirit, could never completely understand His message; we can never understand the Mystery of the Kingdom of God with worldly wisdom. It is only as God opens His Word to His people by His Holy Spirit (Luke 24:45; 1 Cor 2:4, 14-15; John 14:26; 1 John 2:27) that the full revelation is complete and the Mystery of the Gospel is further unfolded. Therefore, to be part of God’s Kingdom, we must be in Christ, we must be part of the Body of Christ. It is only then that we can become immortal beings, made incorruptible by God’s great power (1 Cor 15:53) and ready to dwell in God’s Eternal, Holy Kingdom. However, it is my belief that many people will find their names written in the Lamb’s Book of Life (Rev 20:12), because they have lived their lives responding to God’s love, even though they had never heard the name of Jesus (Rom 2:4-10). When they step into eternity He will be there to greet them, because He is the Lord of heaven and earth (Acts 14:15; Col 1:16). “William Wilberforce” by Karl Anton Hickel – Image: Bridgeman Art Gallery; Portrait: Wilberforce House, Hull Museum, Hull City Council. Thankfully, in the last two thousand years, billions of people have heard about how God loved them so much He sent His Son to die for them. Those who have responded to the message of the gospel know the power of God’s Spirit in their lives, which overcomes the darkness of this world. God wants His church to be a light in the darkness (Mat 5:14). He not only wants us to individually work for good, He has given us His unifying Spirit to bind His people together to be a powerful force for good in this world – and so they have been. 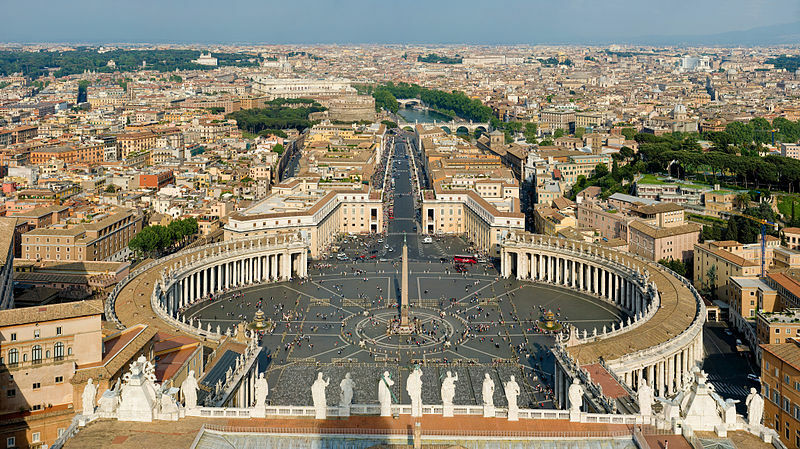 No Christian person would claim to be perfect (1 John 1:8-10), just as no one church community is perfect, but over the centuries numerous members of the true church and many church communities have brought invaluable assistance and reforms to the world (see Impact on Modern Society ). 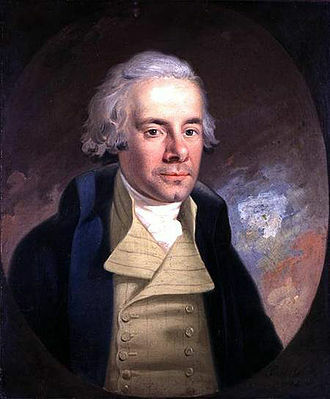 William Wilberforce, who headed the parliamentary campaign against the British slave trade, was just one of many such believers. He, and many other believers, brought light to their communities, showing the people around them how to apply Jesus’ teachings to everyday life. Jesus declared that the Kingdom was within us (Luke 17:21). When we allow the Holy Spirit to take over our lives God’s Kingdom infiltrates the world. Throughout Jesus’ ministry He did not openly extend to Gentiles the promises God had given to the Jewish nation (Mat 15:24). But after His death, resurrection and ascension a great change was announced to the people of God. 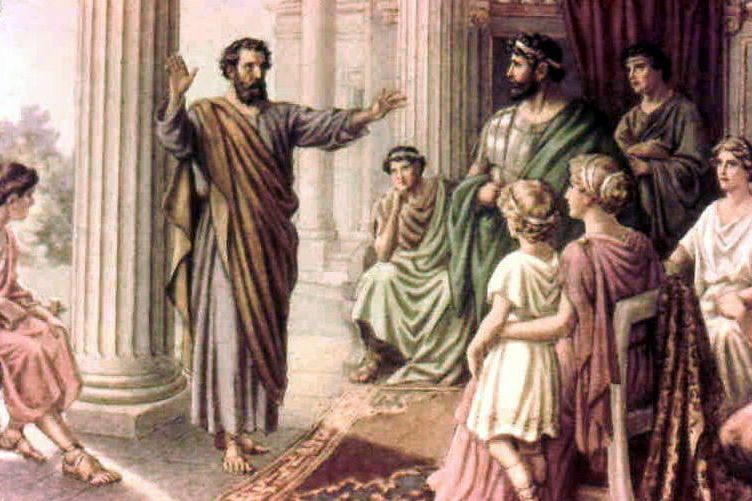 Acts 10 records the story of Peter’s revelation of a new direction for God’s people. Until this point the Jewish people were required to keep their distance from Gentiles, whom they considered unclean. 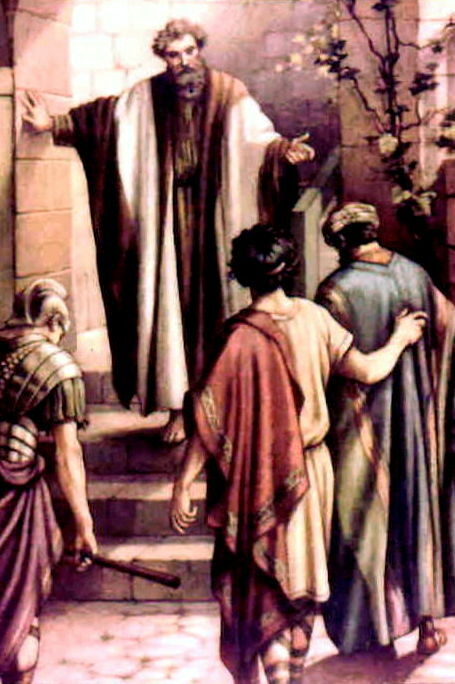 Cornelius explained to Peter that an angel had instructed him in a vision to ask Peter to come to his home. 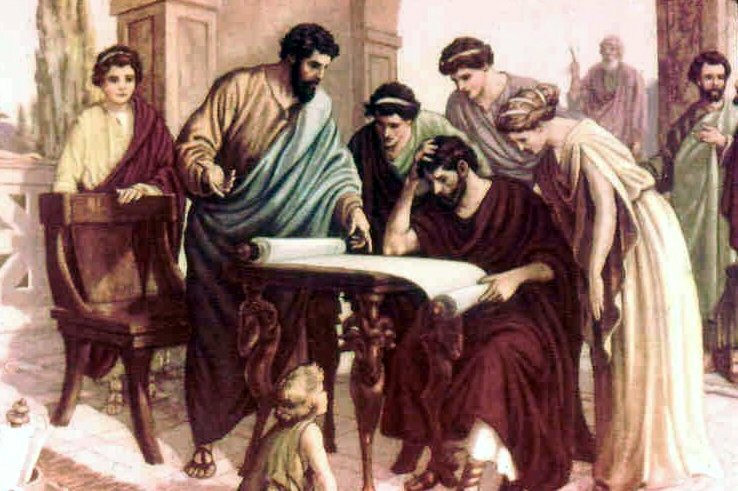 Peter was an elder in the new church and God had also given him a vision concerning the Gentiles. 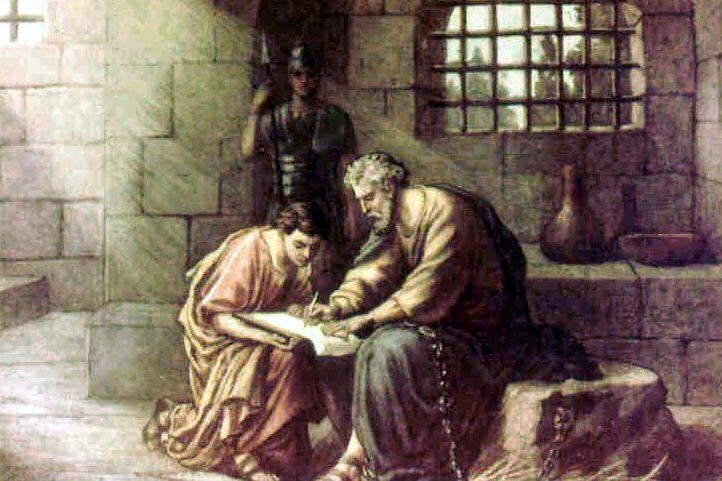 God showed Peter that He no longer required His people to be separated from those around them. God had accomplished the main work He set out to do through the Jewish nation; Jesus had been born into their community to bring salvation to the world, the whole world, not just the Jews. Once again the Father revealed the fullness of this third mystery after the ascension and the outpouring of the Holy Spirit at Pentecost. God revealed to the disciples that the people of the New Covenant (2 Cor 3:6), the new Christian community, would consist of people from all nations and be united by far more than blood ties, beliefs or traditions – they would be united by God’s indwelling Holy Spirit. Although all of these people came from culturally different backgrounds, their belief in the God of Israel gave them a certain unity. But beliefs alone are not always sufficient to unify people. The conflicts within the Jewish community recorded in the books of Samuel, Kings and Chronicles exemplify this reality. As the above passage indicates (Eph 3), Paul told the new church in Ephesus that it would be God’s Holy Spirit that would unify them. God would adopt them into a new family (Romans 8:14-16; Gal 4:5-7; Eph 1:4-5), His eternal family, the Body of Christ (Eph 4:12). We can be truly thankful that our Father has carefully preserved Jesus’ teachings in the Bible, His inerrant Word, for the Body of Christ unto this day. 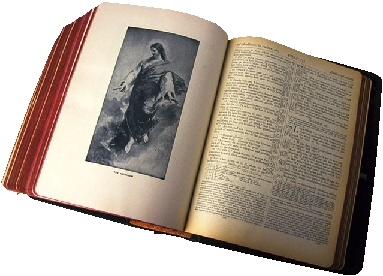 Throughout the era that many call the Church Age, God’s Word, the Holy Bible, has been guiding His people. It has been our authoritative source of direction and truth and our Father has ensured it has endured and will endure until the full number of God’s people comes to Christ (Romans 11:25). When Jesus was born into the world He was born into the nation God had chosen and prepared for His incarnation. God had blessed and guided the Jewish people, but when He was born into their midst, many of them were so caught up in their own human traditions and positions of power they did not even recognise the God they claimed to worship. Today, the Body of Christ appears to lack unity, one could say it is so fractured by human traditions and people holding onto positions of power, it no longer displays the love and unity Jesus asked the Father to supply. The Body of Christ was not created for people to hold onto positions of power and human traditions, nor is it simply a place to socialise or to separate ourselves away from those we consider unclean. Like Paul, Christians are called to be ambassadors of the mystery of the gospel (Eph 6:19-20) – the message of God’s great love for the world He created. But sadly, some individuals who call themselves Christians, and some church institutions, have not seen this as their main priority. The only way we can come to maturity and enhance our unity is to base our doctrines on the teachings Jesus carefully prepared for us. These teaching are to be found in God’s Word alone, and should never be superseded by human traditions. Together, we can be just like the Berean Christians, who searched the scriptures to see if the teachings they were hearing were from God (Acts 17:11).